I recently added to my Rouge Edition lipsticks with this little gem. I absolutely love it! 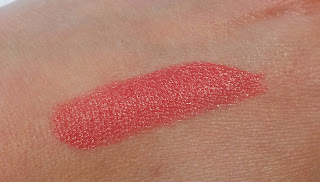 If you’re looking for a coral that is a bit tamer than the Maybelline Shocking Coral (which I also love! ), then this is the lipstick for you! This is a lovely creamy lipstick with a tiny amount of shimmer, which you can sort of see in the picture below, it’s hard to capture on camera. This lasts for about 3hours before I had to reapply and my lips were slightly dry after those 3hrs, but not massively. This is just a nice warm coral without being too much in your face. 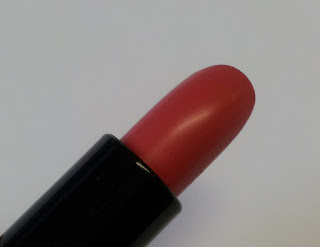 I think this is a fabulous day lippie for those of you that are looking for a sensible coral to wear to work! Thankfully my work is pretty chilled so I wear whatever I fancy. You can see the lovely slightly shimmery finish. 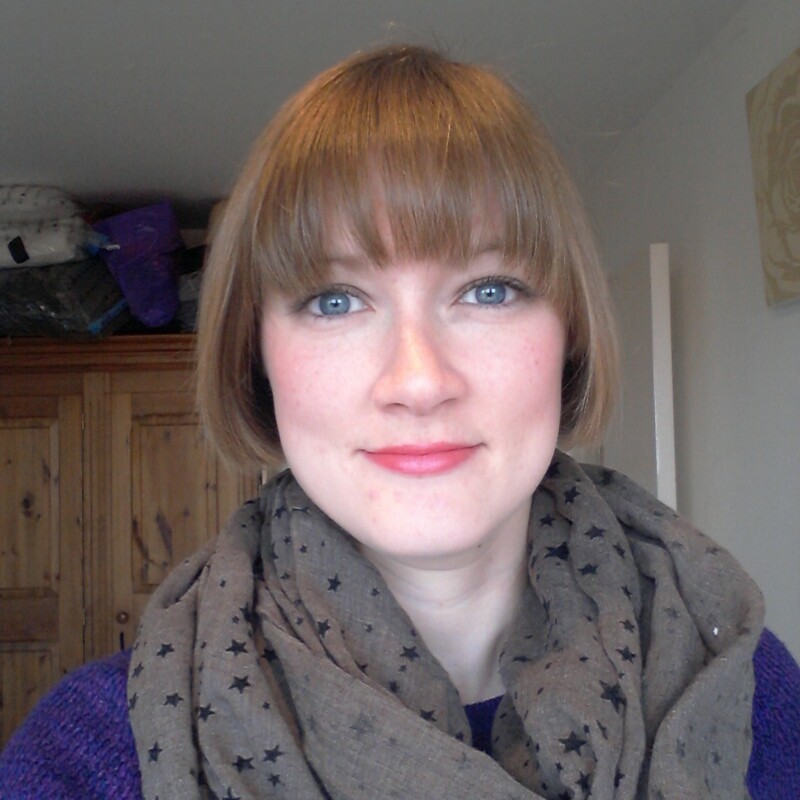 It doesn’t look very shimmery on the lips, as you can see below, it just looks like a nice sheen finish. 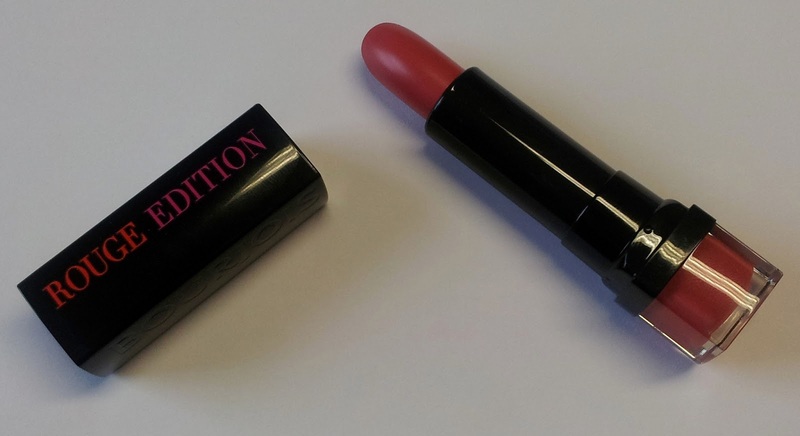 This lipstick is definitely another great addition to my collection of Rouge Edition. If you would like to see my previous review on the Rouge Edition lipsticks click here.